Remember the old arcade game Pac Man? Who didn’t love that revolutionary game! Relive your youth with these awesome 2 ounce shot glasses. 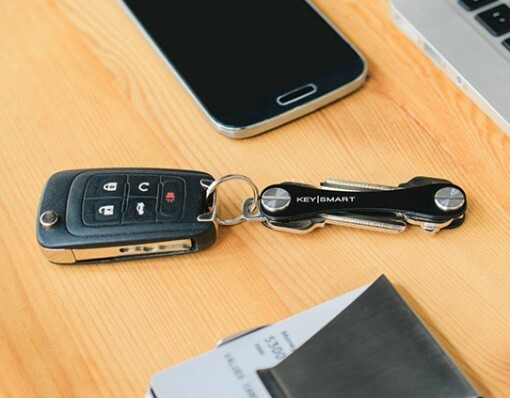 You and your friends can “chase” each other while enjoying your favourite shot. These Pac-Man shot glasses will make any awkward moment not awkward and spark a conversation about the old arcade days when you were a child. 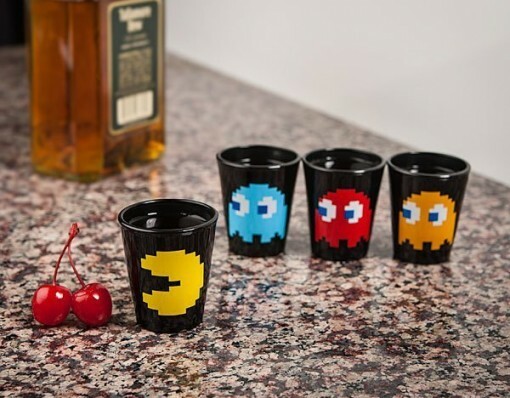 These shot glasses are also perfect for every Pac-Man fan and collector, a marvellous gift for under $20.